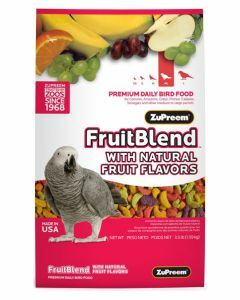 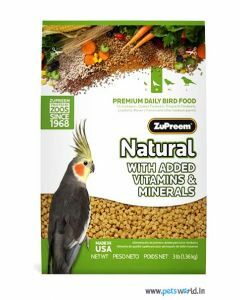 Give Wings to your pet bird with a nutritious diet! 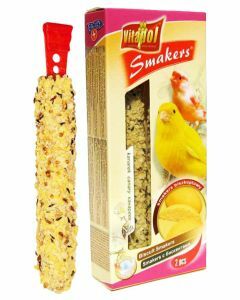 These days, having birds as pets has become quite common, though they are considered as exotic pets. 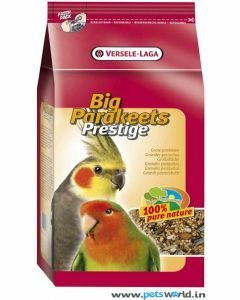 Many bird owners are not sure about the bird’s foods and how and when they should be fed. 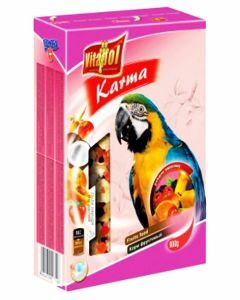 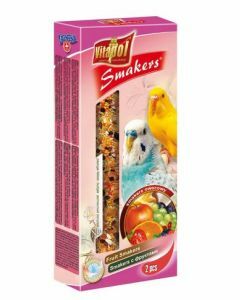 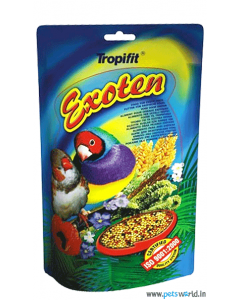 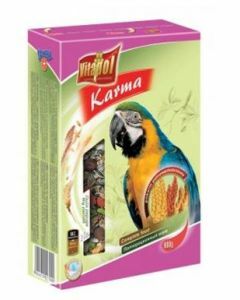 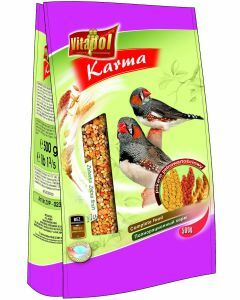 Proper care should be taken while feeding the pet birds and their daily treats shouldcomprise complete spectrum of nutrients.It is also important that the birds are kept healthy and happy and the key to this is highly nutritious and qualitative food. 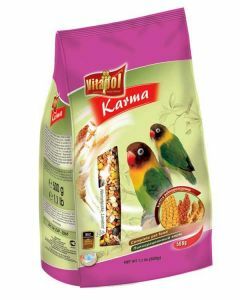 If you have birds as pets but are not yet sure about what and how to feed them, you need a little guidance. 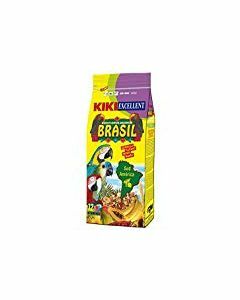 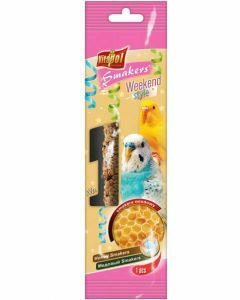 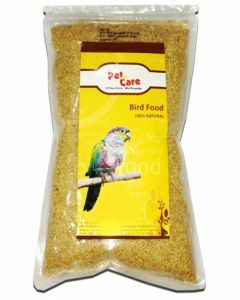 At the Pets World, a popular pet products retailer, you will not only find a lot of information that will help you to enjoy your pets but also some of the top bird food brands. 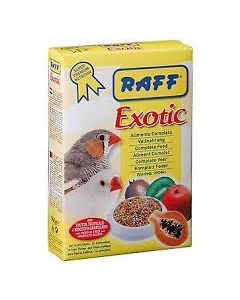 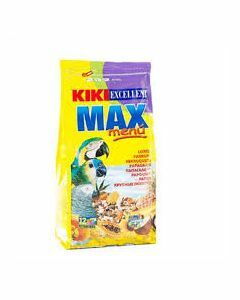 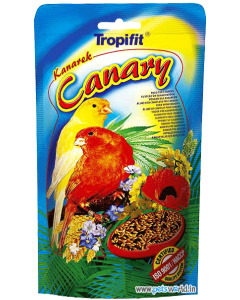 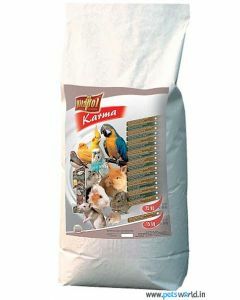 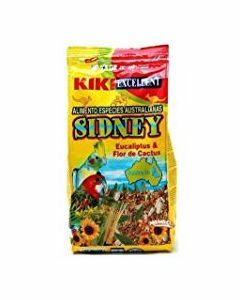 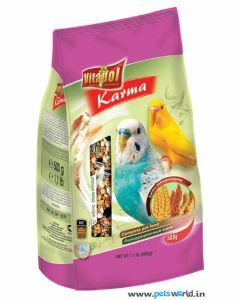 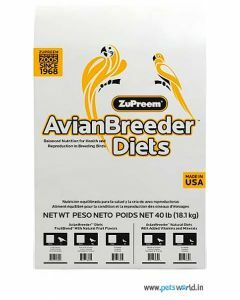 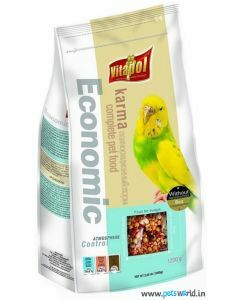 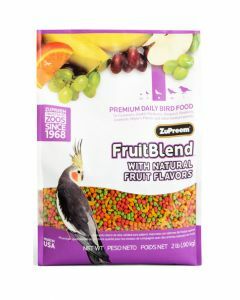 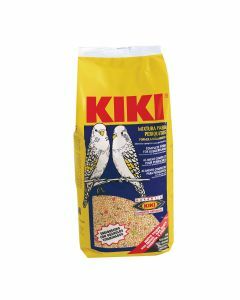 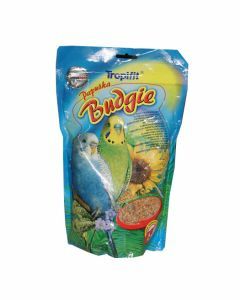 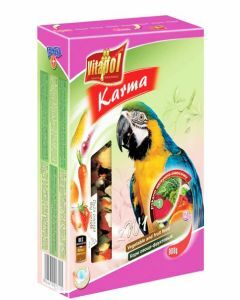 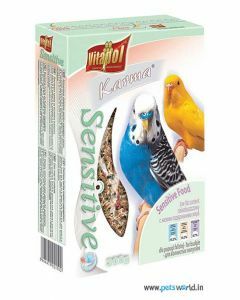 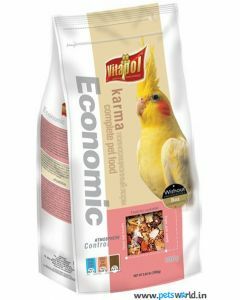 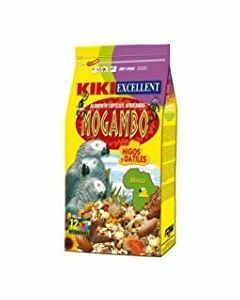 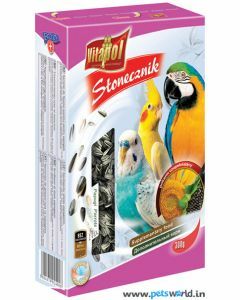 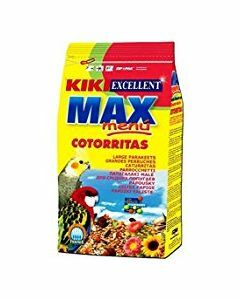 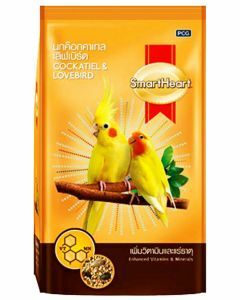 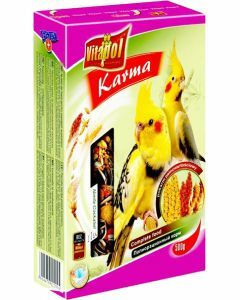 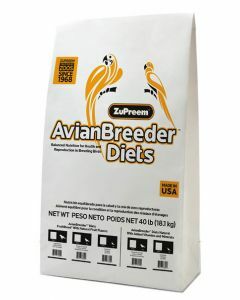 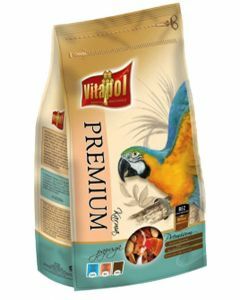 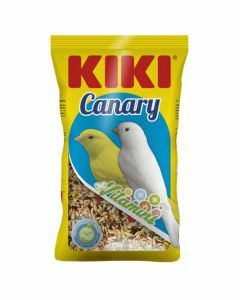 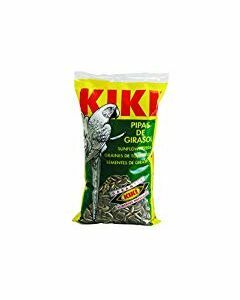 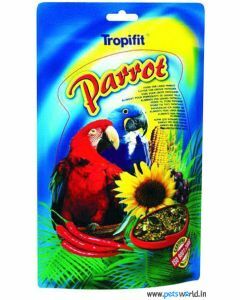 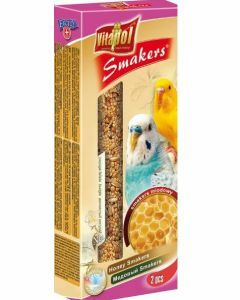 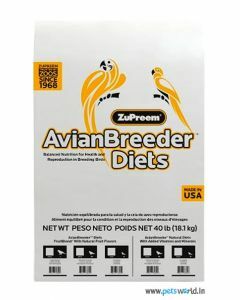 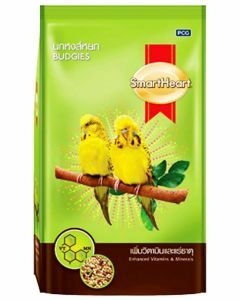 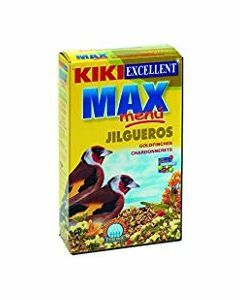 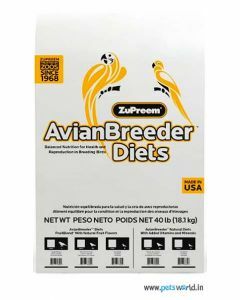 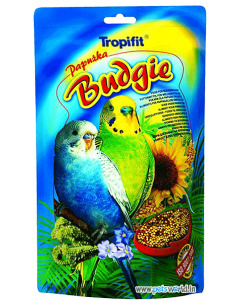 Some of the major brands offering birds’ daily feeds and treats are Sunseed, Vitapol, Kiki, Versele and many more. 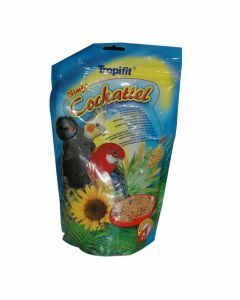 These brands are known for offering high quality bird’s foods that easily complete the nutritional requirements of the birds. 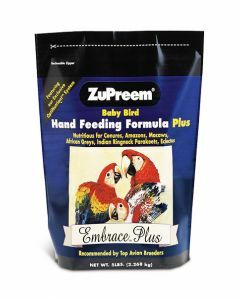 In order to gain maximum client content, we except orders 24X7, and ensure timely delivery of all the orders. 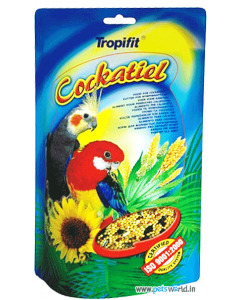 Available at highly discounted prices, these foods can be given daily, usually twice in a day. 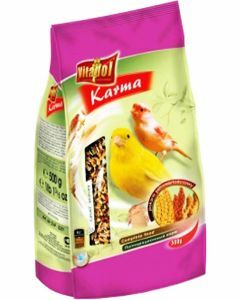 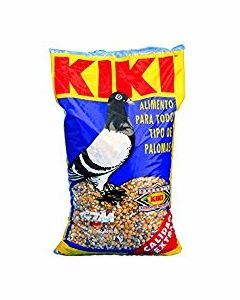 Soon, your birds will start looking for their favourite daily feeds. 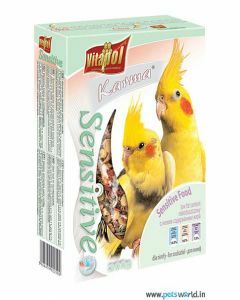 They will feel happy and content as their body will have the necessary energy to stay active. 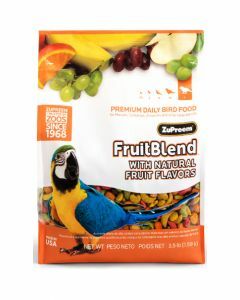 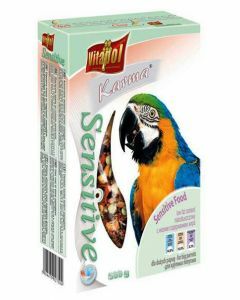 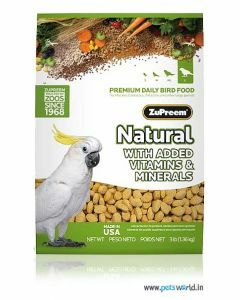 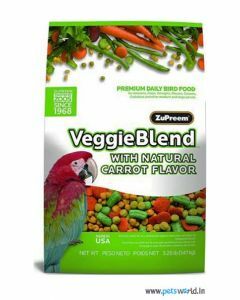 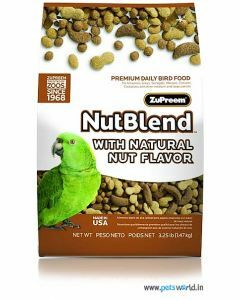 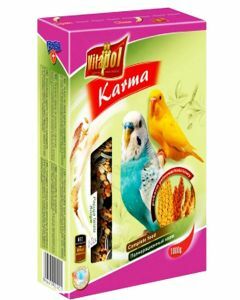 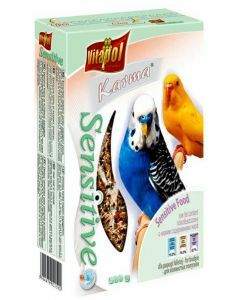 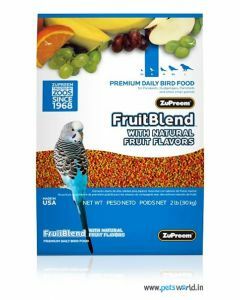 These bird foods are full of necessary nutrients that are available in a balanced mix, suitable for your pet bird. 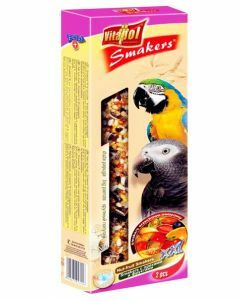 You will feel satisfied and happy when you see your lovely bird chirping gaily and excitedly!